Kathie is using Smore newsletters to spread the word online. G'day mate and welcome to Australia! This island continent is located in the lower Southern Hemisphere, the half of the world south of the equator, and has been nicknamed "the land down under." This week is a continuation of the Mommies with Pockets theme. Our class spent a lot of time getting ready for our Mother's day Tea. 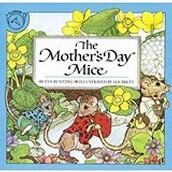 We made books, very special flower pots with our finger prints, and worked our our program for our moms. We did not have a lot of time left over to really take an in-depth look at the fascinating animals with those special pockets who are some of the prime residents of Australia. We are making a "travel bag" as a portfolio to display many of the things that we are learning about this great country. 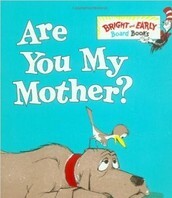 The children as now moving into both enjoying and learning from non-fiction literature. We are learning to "research" by reading non-fiction. 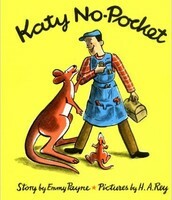 We will have a special author visit ( thanks to video) with a great Australian author. 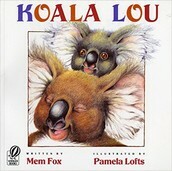 Mem Fox has created some great stories for children that also reveal information not only about animals but some of the features and culture of Australia. 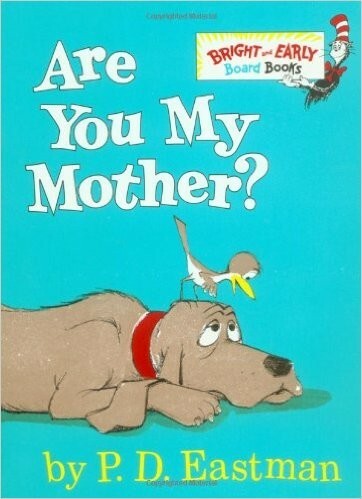 A baby bird goes in search of his mother in this hilarious Board Book adaptation of P.D. 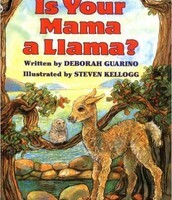 Eastman's classic story. 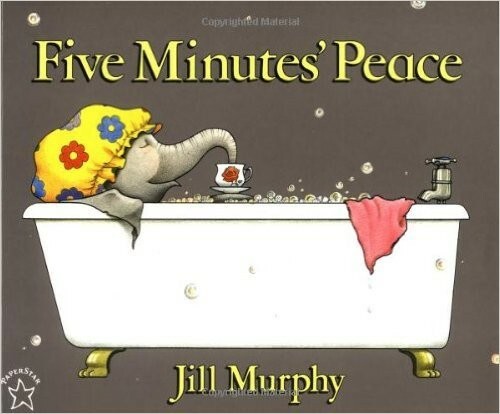 All Mrs. Large wants is five minutes' peace from her energetic children, but chaos follows her all the way from the kitchen to the bath and back again. 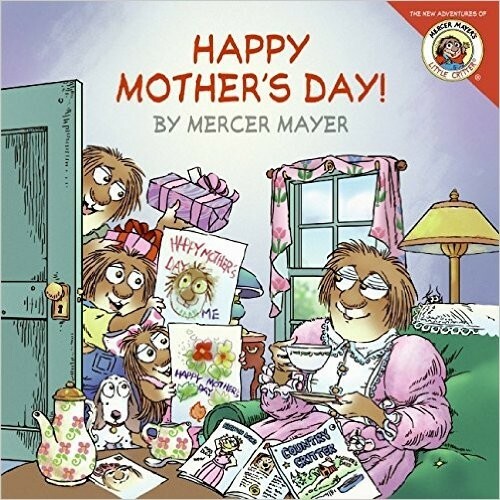 Little Critter: Happy Mother's Day! 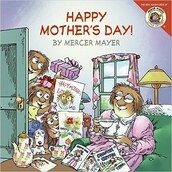 Mother's Day is almost here, and Little Critter has a special surprise in store for Mom. Join in the fun as he plans the big day. 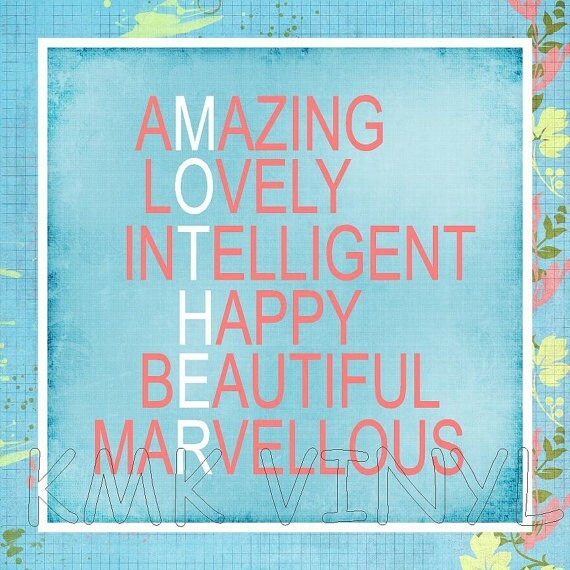 Lift the flaps and discover what Mother's Day wonders are in store! 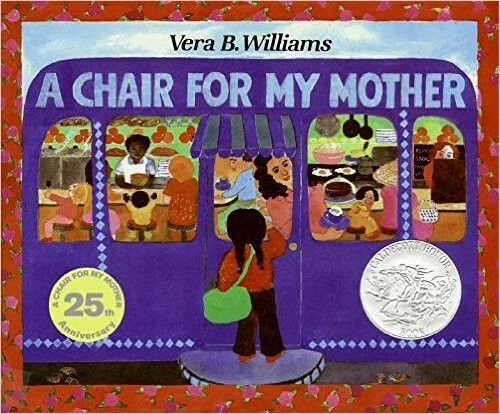 After their home is destroyed by a fire, Rosa, her mother, and grandmother save their coins to buy a really comfortable chair for all to enjoy. 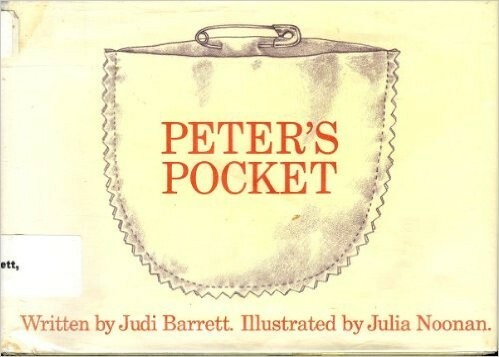 When Peter's mother makes portable pockets that can be pinned on to any of his clothes, he is able to carry around all his important things. "Are you hungry?" Rabbit asks. 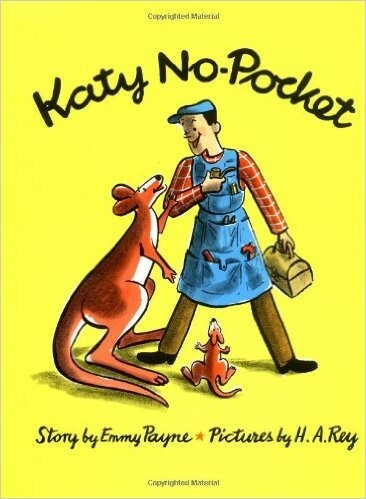 "Look in my pocket." 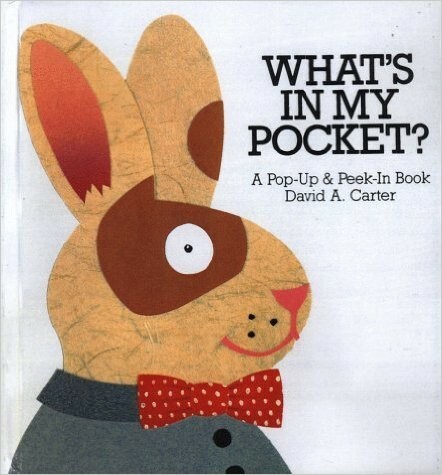 Just lift the flap and there's a delicious carrot hidden behind his polka-dot pocket. 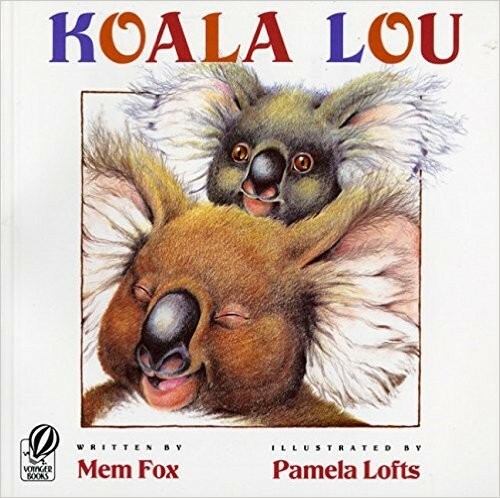 When Koala Lou’s mother becomes so busy that she forgets to tell her firstborn how much she loves her, Koala Lou enters the Bush Olympics, intending to win an event and her mother’s love all at one time. While waiting for the bus, a young boy decides what to put in his pocket to take to school. We had a great time counting our pockets and learning how to count using tallies. It did not take very long for the children to figure out that counting by tens is soooo much faster than either counting by ones or fives. 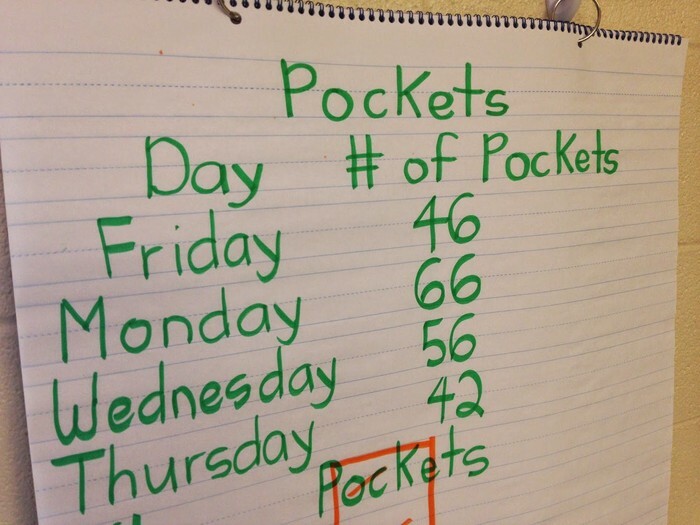 This will be a week of taking a look at what each child has learned and mastered in math this year. I am pleased to say that we are exceding our standards in many of the math concepts. WOW! 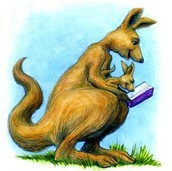 Watch the video «The Rescuers Down Under Read Along» uploaded by Brian Mahon on Dailymotion. 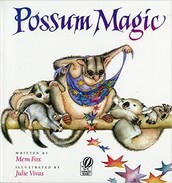 Marsupials are unique animals with pouches where the immature young babies may be fed and develop. 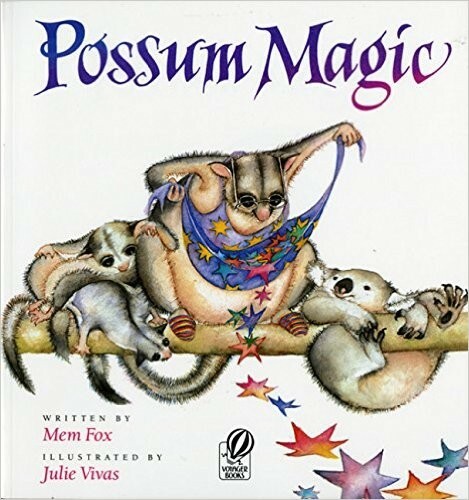 Kangaroos, koalas, and opossums all belong in this group. 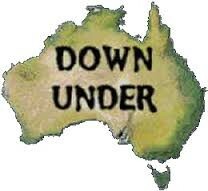 We will also learn about Australia, the land down under, as we continue to explore different habitats and the adaptations that God has made. 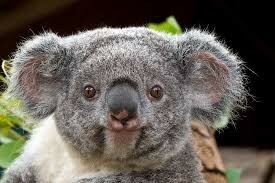 If your child has any marsupial stuffed animals, they would be appreciated at school for the week. 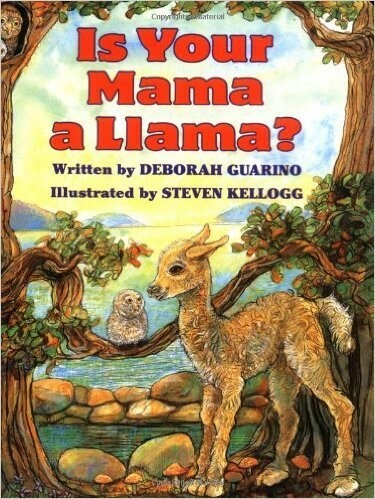 Be sure to write your child’s name on the animal. 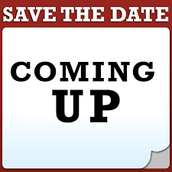 We will look at the early church and talk about what a church is and what the organized body of believers can do. Be sure to send in your child's plant and plant journal. 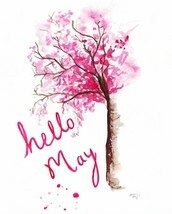 Our days are really flying by quickly at this point. There is still so much to complete but I do want to advise you that Monday will be our last spelling test. I will also not send home the yellow home work packet. I do encourage to fill that time that you spent on homework to read, read, read. Great readers are made by reading! 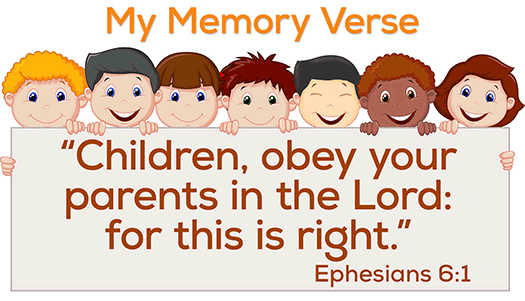 I also want to encourage you to partner with us at school to help your child remember to keep making good choices. 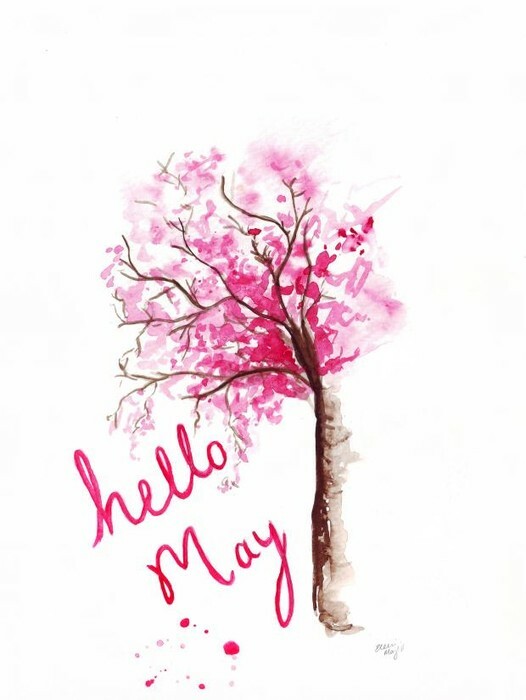 This time of year, all of the children are excited as summer approaches and school nears the end but those choices are very important and help all of us have a great and smooth ending. Thank you to our class moms who were able to join us for the Mother's Day Tea. 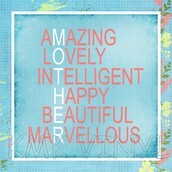 I hope you enjoyed our program and were able to visit with some of the other moms and children of our classroom. I hope to be able to get pictures to you, thanks to Mrs. Jones.